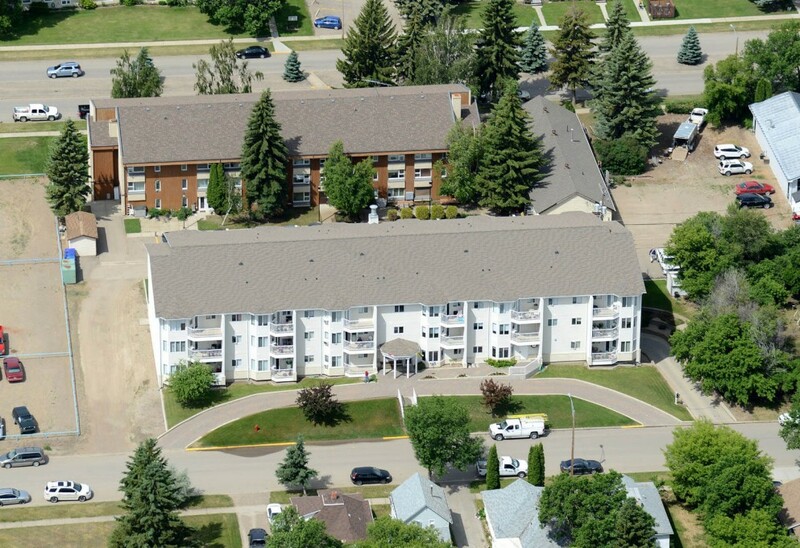 Luther Place is located in the friendly farming community of Outlook, SK. Luther Place has 33 suites available through life lease purchase. All suites are available through a life lease arrangement. The life lease option consists of a purchase value and monthly occupancy fees thereafter. At the time the resident no longer lives at Luther Place Outlook, the guaranteed buy-back provision ensures the buy-back of the suite less appropriate deductions. Life lease entrance fees start at $68,000. Life lease monthly occupancy fees (including basic service fee) start at $521.